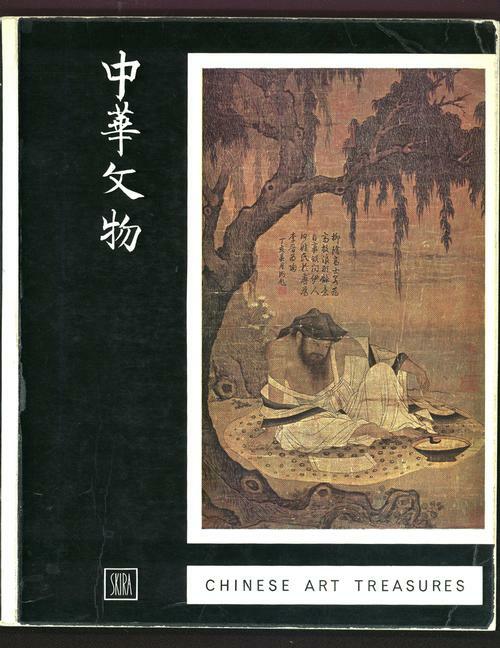 A book of Chinese Art Treasures, from the Chinese National Palace Museum, published in 1961 by Skira. It is paperback, 286 pages thick and includes images of paintings, scrolls, lacquerware and porcelain on each page. Long out of print.